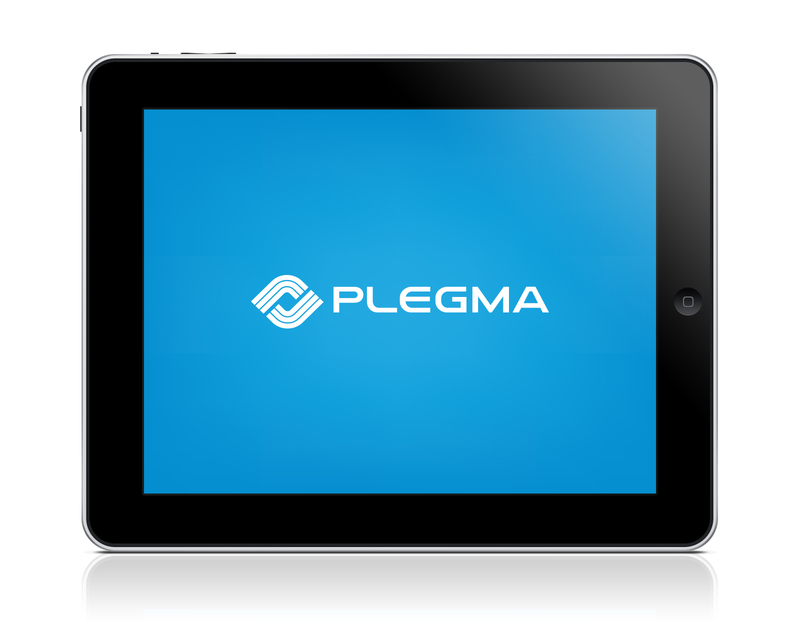 Corporate Identity for Plegma. 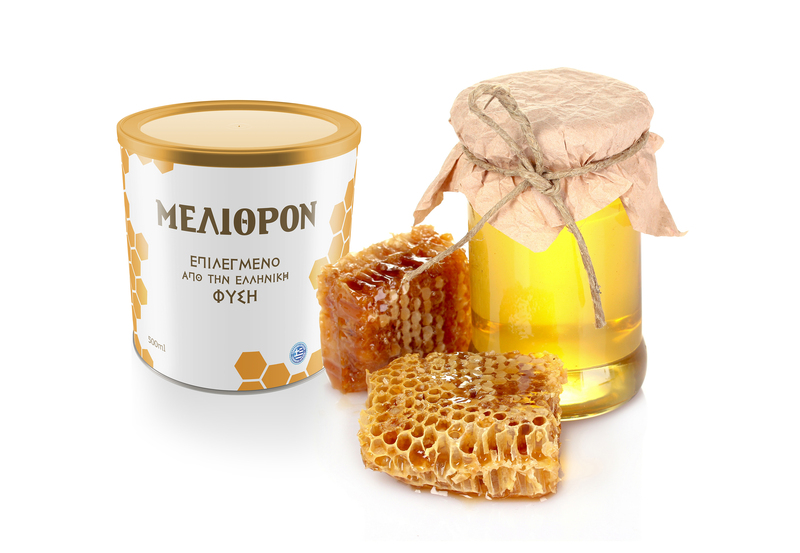 A business consulting company based in Athens, Greece. 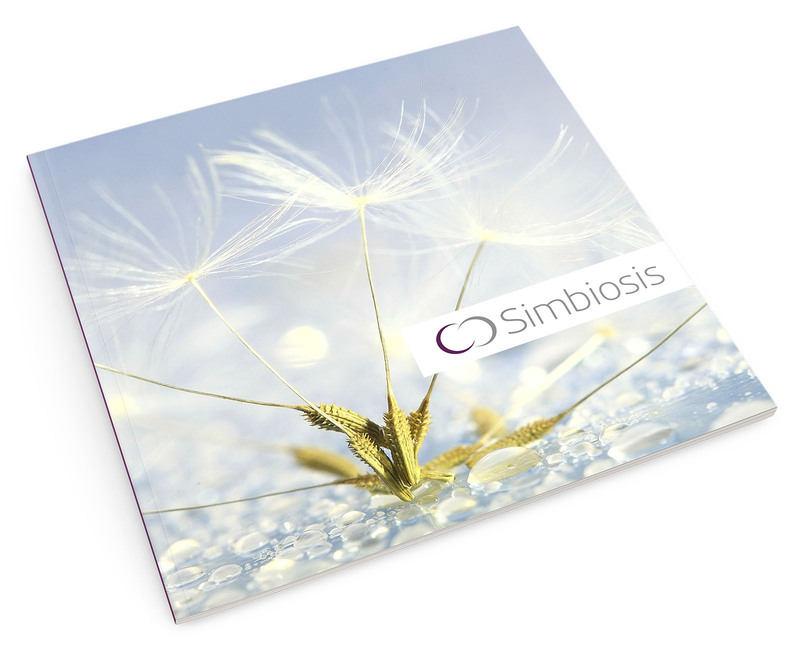 16 page corporate brochure design for SIMBIOSIS company. 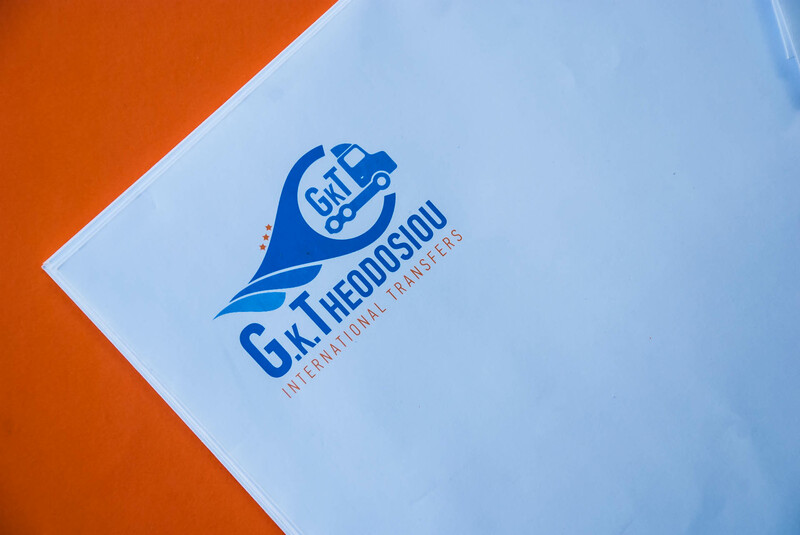 Theodosiou International Transfers Corporate Identity. 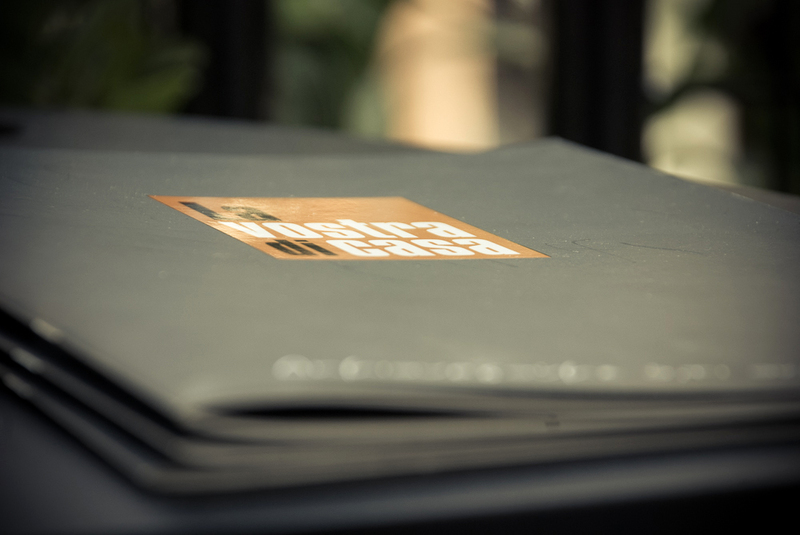 Logo design, corporate material design and production. 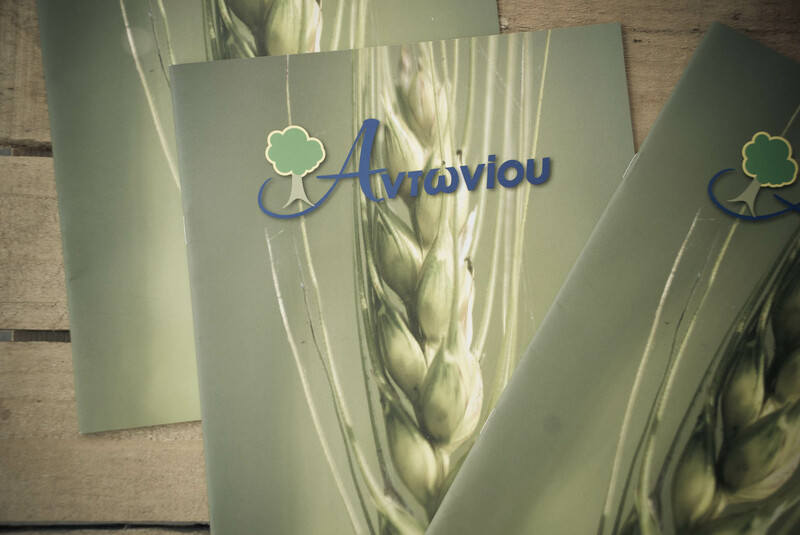 20 pages Catalog for agricultural products supplier. 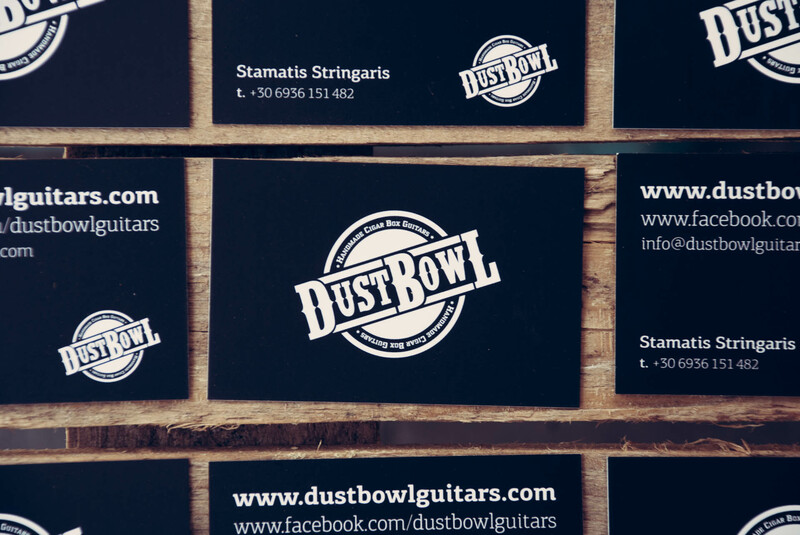 Dustbowl Guitars Logo and business card design. Stamatis (Dustbowl Guitars) builds unique handcrafted guitars, using cigar boxes and other special materials. Letterhead and Logo design for pet doctor. A 24 pages/A4 product catalog for a furniture company. Matte laminated cover with glossy spot UV.